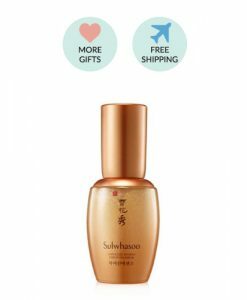 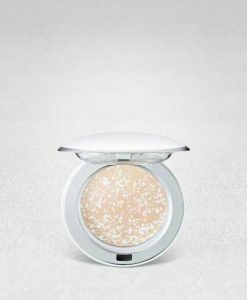 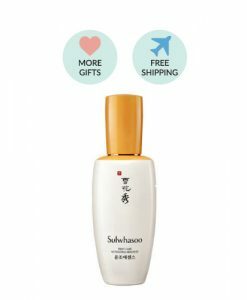 View cart “[Sulwhasoo] Snowise Whitening UV Compact SPF 50 PA+++ (9g)” has been added to your cart. 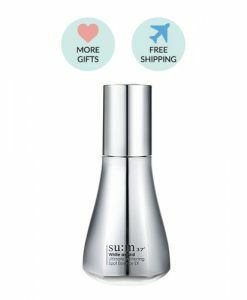 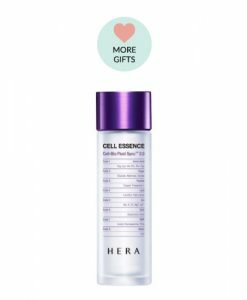 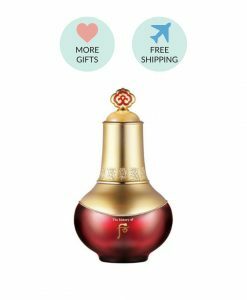 – Formulated with Korean medicinal herbs, this serum restores skin vitality. 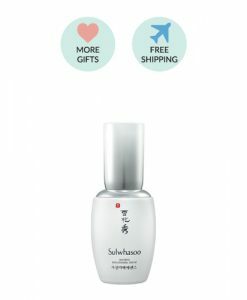 – The concentrate of germinated five mixed seeds and fruits such as Prunus mume fruit, Azuki-bean, quince, Korean pine, Sesame promotes youthful looking skin and effectively diminishes signs of aging. 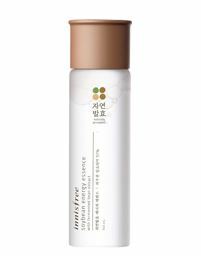 – Veils the skin in illuminating botanicals and promotes vitality and healthy-looking skin. 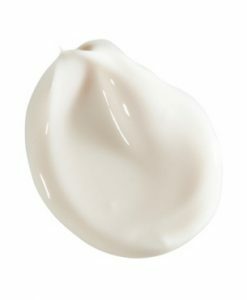 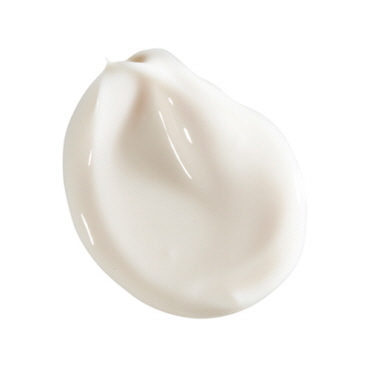 – After applying emulsion in the morning and evening, dispense an appropriate amount on your palm and use all fingers to gently spread on your face from the middle of the face and outwards while gently pressing the face. 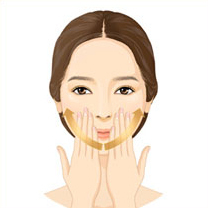 Release an appropriate amount and distribute them to your cheeks, chin, and forehead. 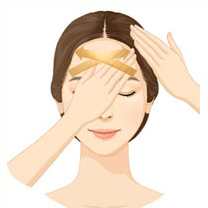 Use your fingers to gently massage the cheeks to enhance penetration (repeat about 3 times). Use the middle and ring fingers of your hands to massage up from the nasolabial folds to the ridge of your nose. 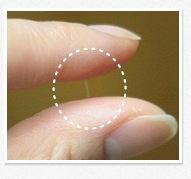 Use all of your fingers alternately to massage diagonally to enhance penetration (repeat about 3 times). 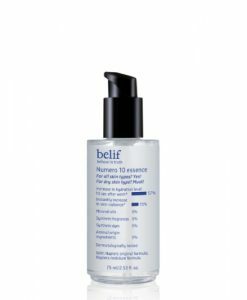 Use all of your fingers to massage up the chin line to enhance penetration and finish up with the firming massage (repeat about 3 times).